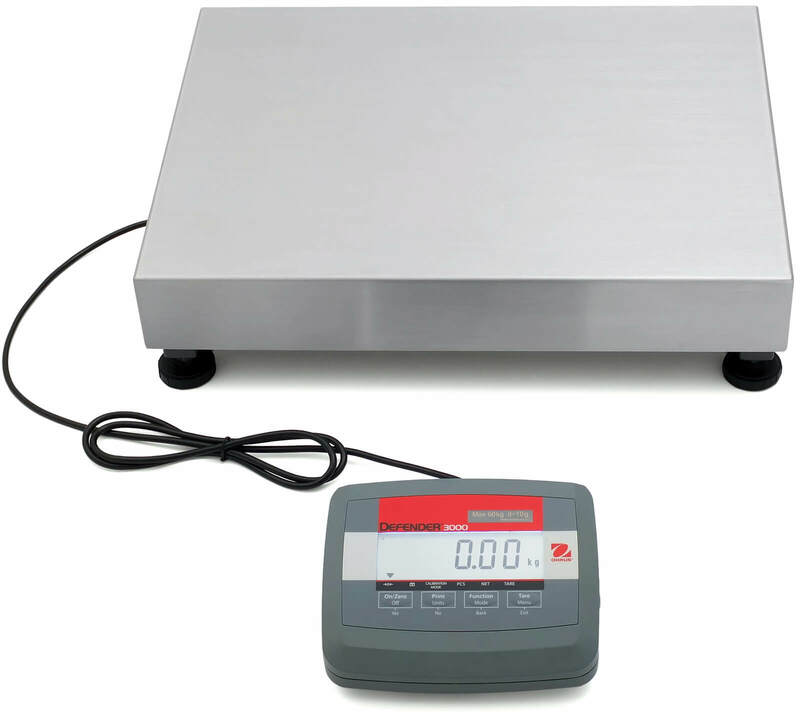 We sell weighing scales and balances directly to the end user through our shops waagen.lu (German) and balances.lu (French). Our customers are located throughout the EU and in Switzerland. We can supply almost every scale made by A&D, Kern and Ohaus as well as Laumas weight transmitters. Please contact us if the article you’re interested in is not yet listed in our shops. We were one of the first companies in Luxembourg to have a successful web shop. To this day, most of our sales are made online (through our own shops, not on Amazon or eBay). Resellers please note: We do not have a reseller price list or catalogue since most of our customers are end users. We also do not export outside the EU (with the exception of Switzerland).